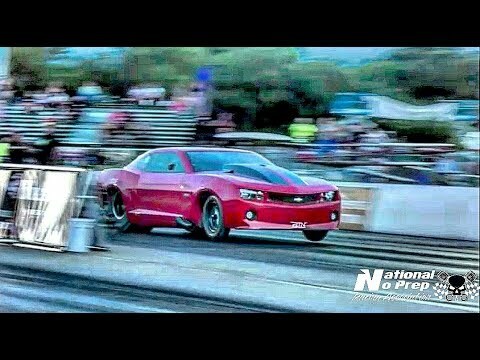 Drag Race GONE WRONG – Definition of OH SH*T Moment! Datsun 240z TURBO – V8 Powered STREET Machine! INSANE Missouri STREET RACING Compilation 2017!